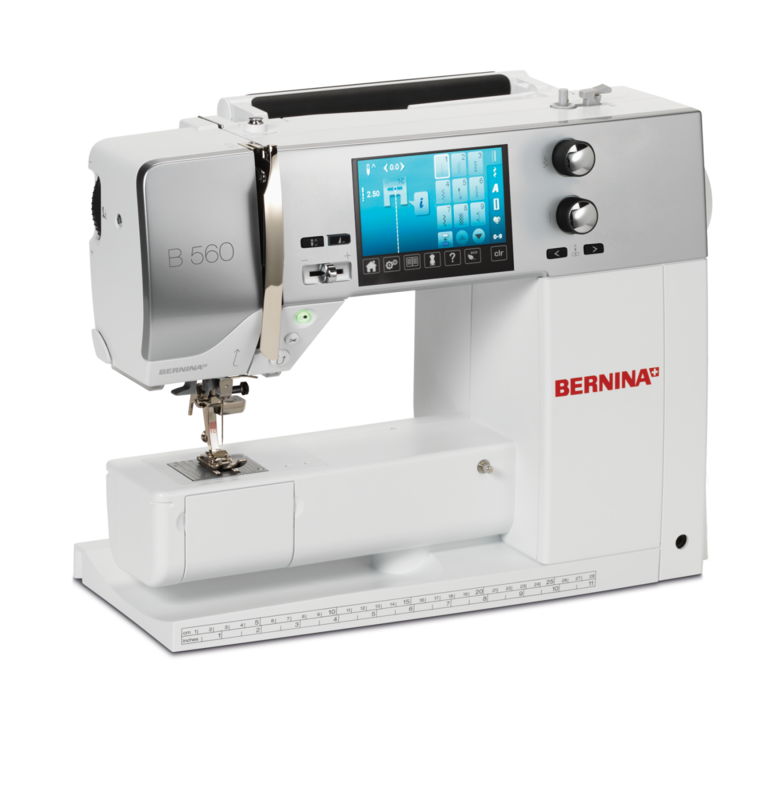 The BERNINA 560 is a true sewing and quilting all-rounder - accessory box and extension table included. An embroidery unit can be purchased with this machine or added later if desired. Stitch width up to 9mm.